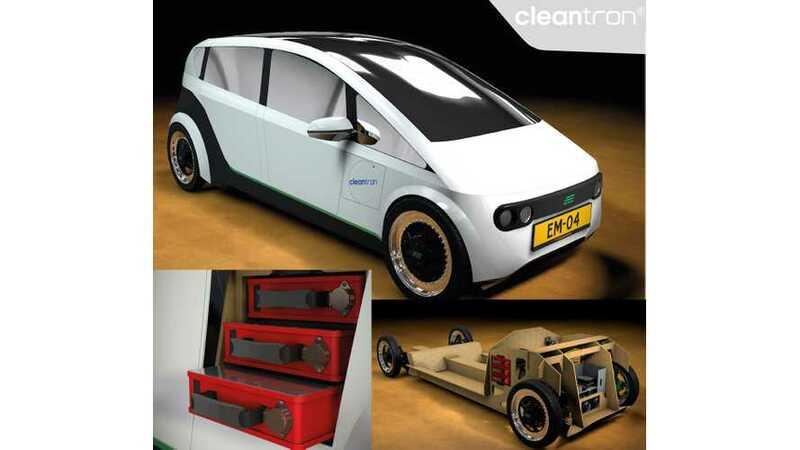 The only items not bio-based are the suspension, wheels, and of course the car’s electric powertrain which includes modular battery packs and a pair of electric motors. 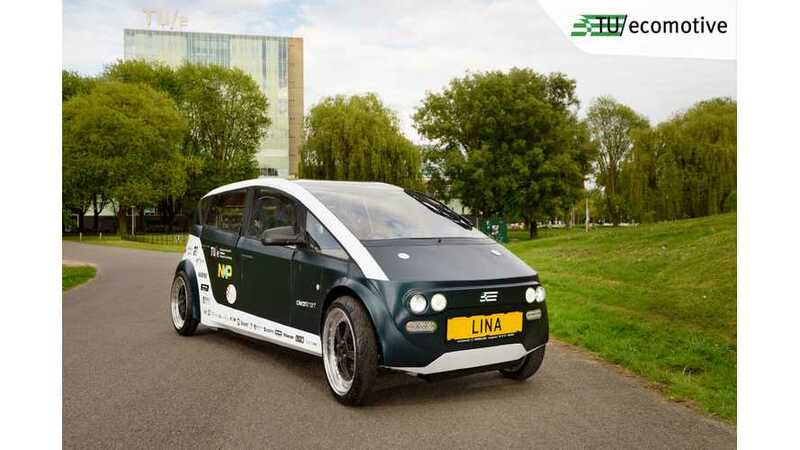 The Lina is a pretty special, lightweight bio-based electric city car, which weights just 683 lbs (310 kg)...yes, you read that right! But it is still able to carry four people, and drive up to 50 mph (80 km/h). 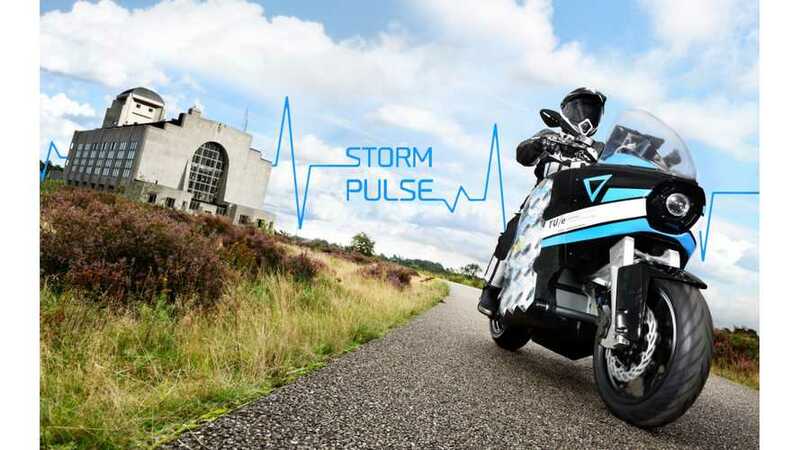 STORM Eindhoven team at the Eindhoven University of Technology in the Netherlands, developed first touring electric motorcycle - STORM Pulse.